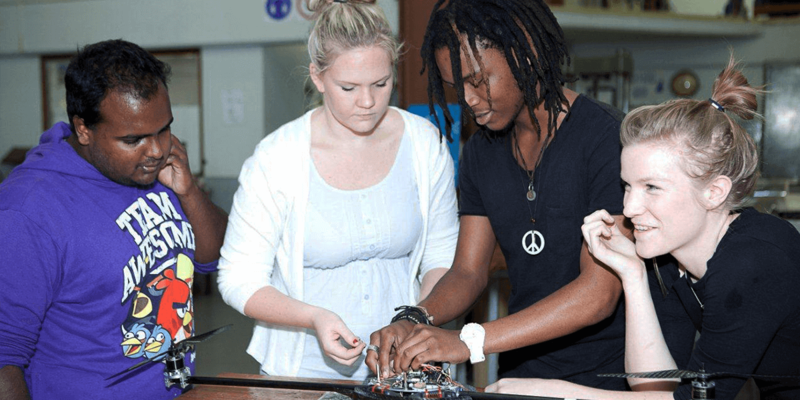 The University of KwaZulu-Natal (UKZN) is among the top research institutions in South Africa with substantial existing infrastructure and expertise; it also acts as a hub for training scientists from Sub-Saharan Africa. 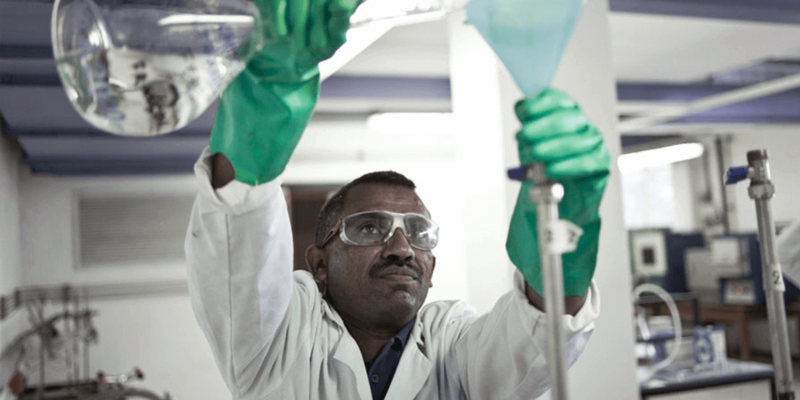 The Department of Chemical Engineering offers undergraduate and graduate training programs. In 2015, the department partnered with the Sugar Milling Research Institute to create a research group focused on improving local capacity and sustainability for the sugar industry. 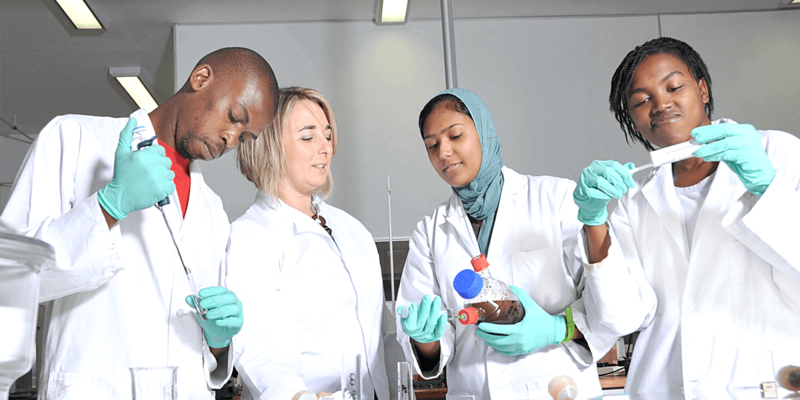 The Department of Pharmacy at UKZN is a 2016 Instrumental Access partner. The SMRI Sugarcane Biorefinery Research group focuses on research related to diversification of the local sugar industries’ product portfolio, circular economy, and recycling and remediation of emission. 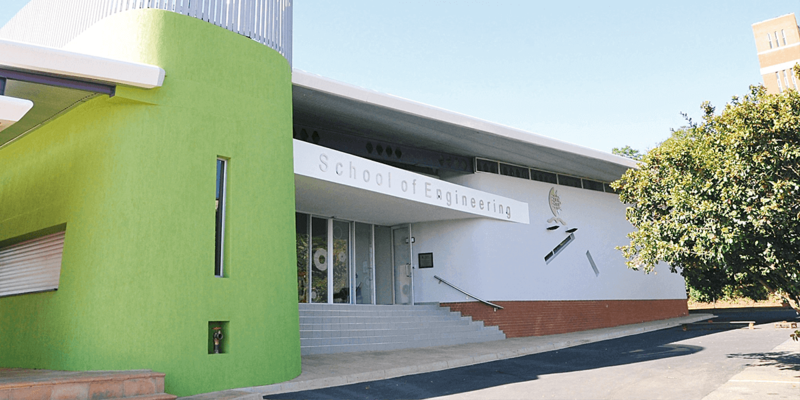 Other ongoing research applications in the Department of Chemical Engineering include improving wastewater treatment, developing sanitary toilets for low-income communities, and strengthening the South African chemical manufacturing industry. Although South Africa’s economy is stronger than most of its neighbors, economic development has been uneven. A quarter of South Africans are unemployed and more than than 10% of the population is living in extreme poverty. 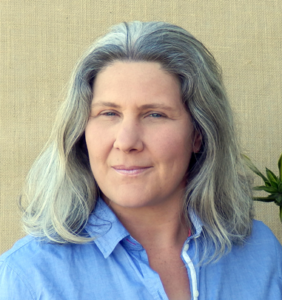 Dr. Anne Stark believes that the South African sugar refining industry has potential to drive economic growth and development. Already a major employer supporting an estimated 1 million jobs, it is particularly important in the sugar-growing region of KwaZulu-Natal. As the industry-supported SMRI Sugarcane Biorefinery Research Chair at UKZN, it is her job to act as a bridge between academia and the biomass converting industry. One way to do that might be by recycling. Dr. Stark’s team is investigating whether it is possible to efficiently extract potassium, a valuable industrial chemical in its own right that also happens to be an input to the main sugar refining process, from a refining byproduct called vinasse. A second intriguing possibility is to expand into biorefining sources of biomass other than sugar. One candidate stands out because it is plentiful, low-cost, full of potentially valuable components, and available year-round: human waste. Dr. Stark’s group is looking into chemical composition of feces as well as strategies for separating it into its main chemical components. In addition to the potential for biorefining profits, exploiting human waste as a resource could also encourage investment in improved sanitation, reduce environmental contamination, and avoid the ethical quagmire of using edible biomass as an industrial input in a region where malnutrition is still a problem. "Seeding Labs will help us to overcome technical limitations and provide undergraduate students and postgraduate researchers with a stimulating and up-to-date environment to follow their education and research ideas." Equipment is needed to furnish a laboratory for the SMRI Sugarcane Biorefinery Research group's research and graduate student training. 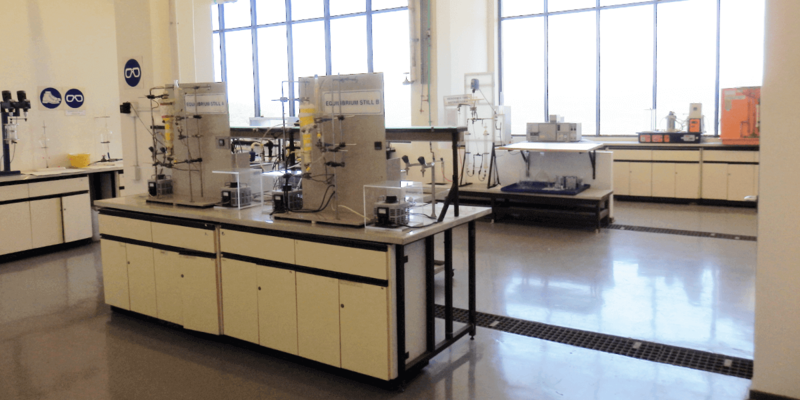 Equipment will also be shared with the rest of the Chemical Engineering department, which is relatively under-equipped. Students and staff currently travel to other campuses to take advantage of equipment owned by departments of chemistry, physics, and biomedical sciences.